Can you get a celebrity or an Internet influencer (people with high number of followers) to mention your company or make a video about it on TV, YouTube or other Social Media platforms for FREE? The answer is maybe. Back in the days, the way that companies did business and marketing was very different from today. 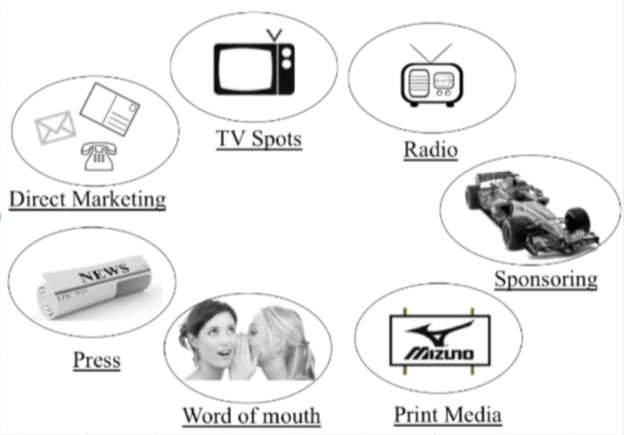 They had limited and slow methods to reach out to consumers, such as, ads on TV, Radio, News, Magazines, Billboards, Stores, Salespeople, Phone Marketing, Mail Marketing and Word of Mouth (one on one word of mouth type). However, they had power over the buying decision process of consumers because people had limited sources about what products/services existed and what best for them. For example, back in the days, a consumer made a buying decision based on sales people influence, the ads he/she saw and/or heard from the company; especially when people that he/she knew didn't know the product or a few of them knew it (limited sources). Technology, especially the Internet, has changed the consumer’s buying behavior. Consumers have become more powerful. They have a lot of sources to explore about a company or product/service. They have almost unlimited available options of products/services. The business world has become online (one marketplace). For example, you want to buy something, you go online and check out everything about the product and company, such as, reviews, ratings, reputation, customer experiences, recommendations and comparisons with other brands. Therefore, companies have the ability to reach out to people very quickly, very easily and with low coast, but they have almost no power over the consumer’s buying decision. Nevertheless, companies can succeed to influence consumers with smart modern methodologies, such as, customer-centric approach (putting the customer experience in the heart of the business) and Delivering Profitable Value methodology. 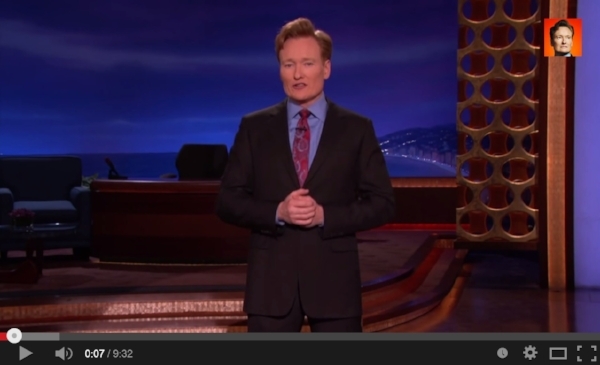 Conan O’Brian did a scene on his show where he listed his studio on Airbnb in 2011 and one person will live on his studio for 4 nights (see the video). It was on YouTube when I first saw it, but I can't find it now on YouTube. People talked about the video in different ways, such as, news and blogs (Mashable, Businessinsider and marketplace.org), which created a great exposure that made Airbnb, a 3-year-old company/startup, take off. I believe it was one of the main reasons that Airbnb is well-known today. Airbnb wrote a blog about it here. 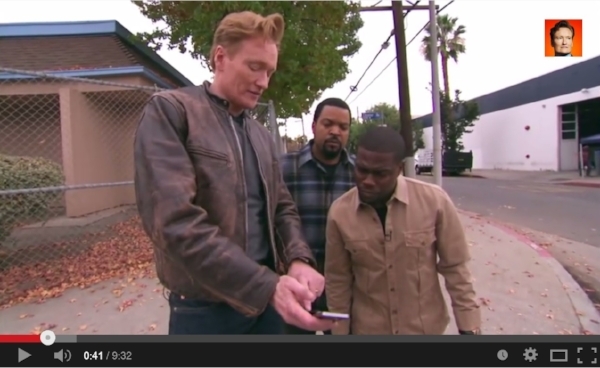 In addition, Conan did another funny video with other two celebrities about Lyft (the video). Was he paid to do these videos? Maybe, but I don’t think so. I believe that because these two companies focused on what value propositions they can bring to the world. They focused on the customer experience and meeting consumers’ needs. The focused on creativity and innovation. I believe if companies focus on improving the customer experience in products and services, all they need to do is increasing brand awareness, and creating exposure; and the product/service will market and sell itself. People will talk about it (online and offline) and maybe celebrities and Internet influencers will do so. Airbnb has been taking a lot of the market share of hotels and Craigslist. Lyft is a threat to the Taxi market. To have a competitive advantage, do things differently or/and innovate new things. What are your business culture and marketing strategies? What is your opinion about customer-centric approach and the new marketing method?